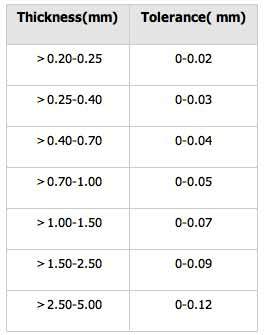 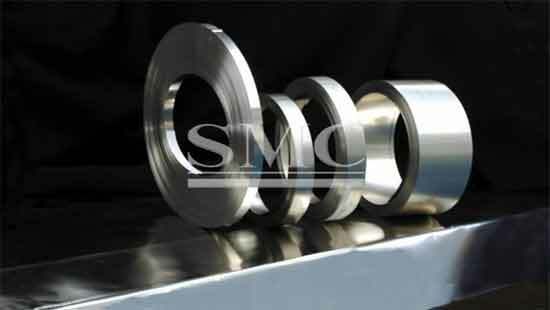 High Carbon Steel, often called tool steel, has a carbon content ranging from 0.60% to 1.70%. 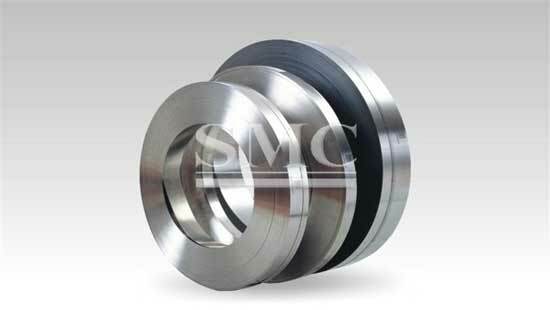 It is characterized by being hard and brittle and capable of hardening and tempering. 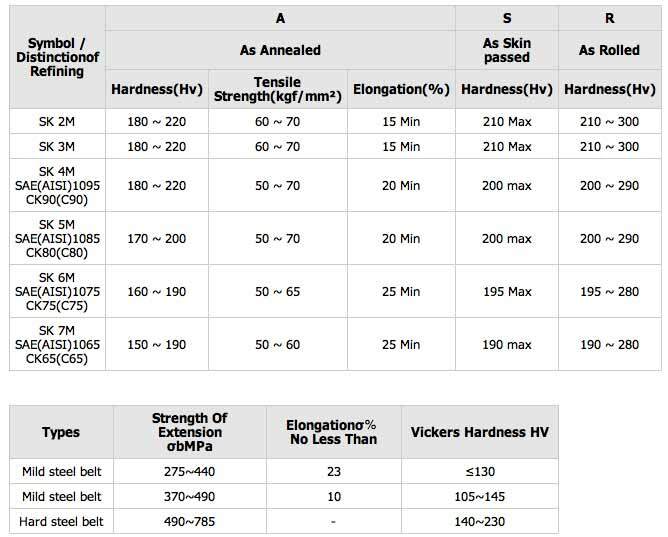 Hammers, crowbars, etc. 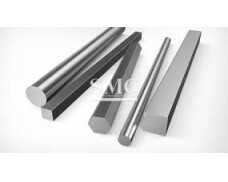 are made of steel with a carbon content of 0.75%; cutting tools such as drill bits, wire taps, reamers, etc. 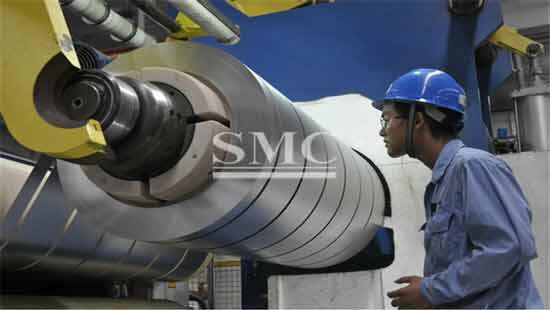 are made of steel with a carbon content of 0.90% to 1.00%. 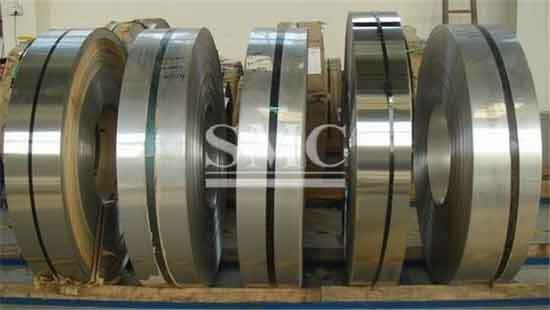 High Carbon Steel Strips are steel strips which can successfully undergo heat-treatment and have approximately 0.6–0.99% carbon content. 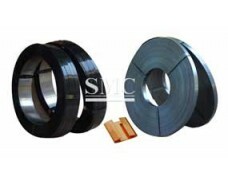 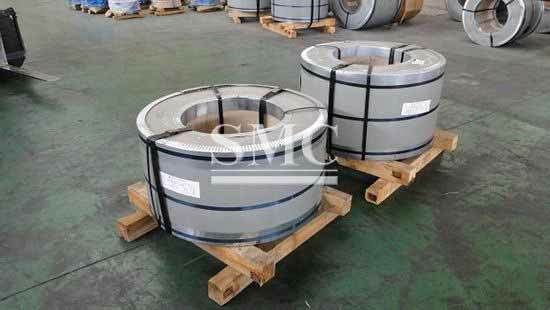 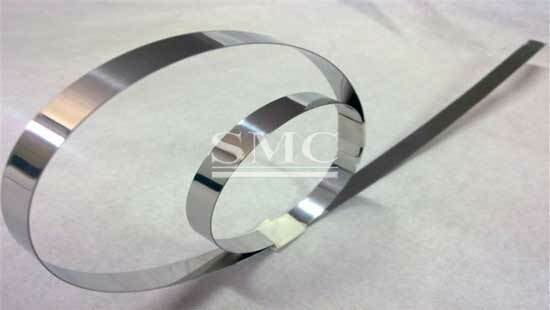 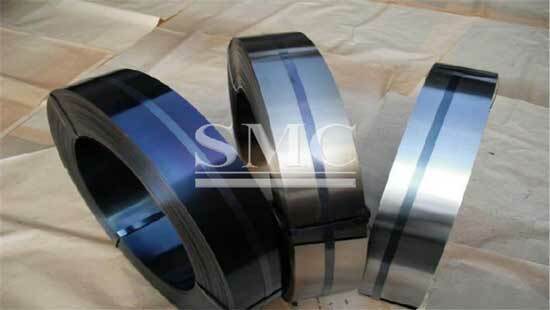 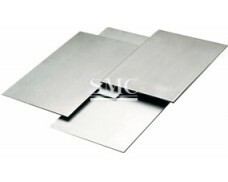 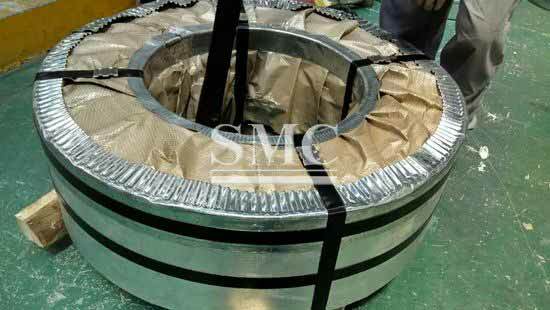 High carbon steel coils are very strong and are used for springs and high-strength wires. 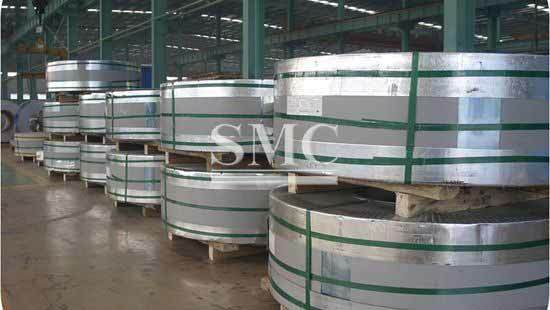 Shanghai Metal Corporation is a professional manufacturer and supplier of High Carbon Steel Strip with high quality and reasonable price. 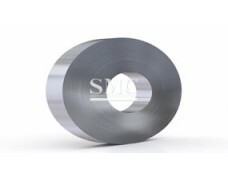 If you want to know more about High Carbon Steel Strip products or High Carbon Steel Strip price please feel free to contact us, we will reply you within 24 hours. 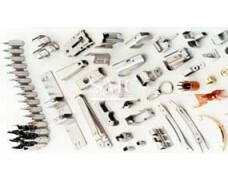 1.Standards:DIN EN 10132, or according to customer request.